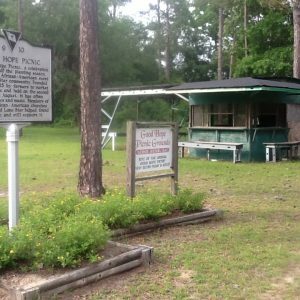 The Good Hope Picnic, a celebration of the end of the planting season, is the oldest African American event in the Lone Star community. Founded in August 1915 by farmers to market their produce and held on the second Friday in August, it has often included games and music. Members of several African American churches in and around Lone Star helped found the picnic and still support it.